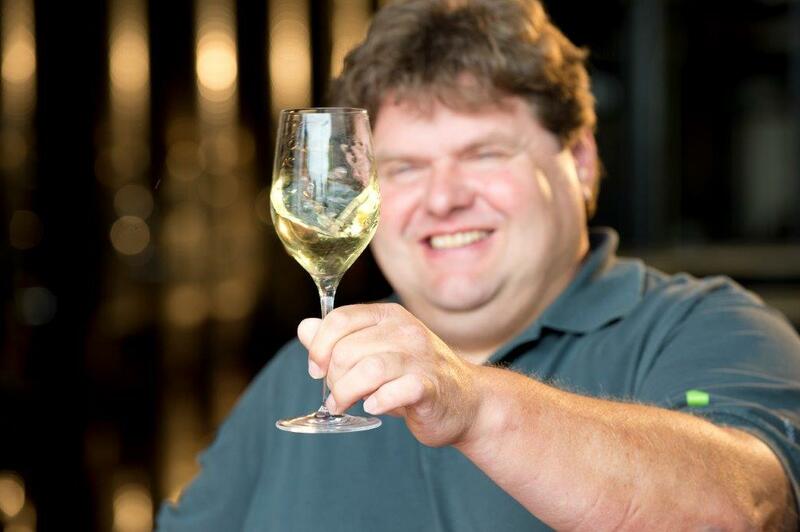 “I make the wines for myself, I can only sell the wines that I like. In line with the diversity of our locations, there are also a large number of different wines that we passionately express with uncompromising quality standards. Almost exclusively dry wines are pressed, only in special vintages emerge from time to time also sweet sweet Prädikatsweine, which we then fill separately. Terroir is important to us, so we spare no effort to capture it as accurately as possible in our wines year after year. We are rewarded with wines of high quality and – what is most important to us – with the praise of our customers. Of course, we are also pleased to receive numerous awards from leading wine journals, such as Falstaff, Vinaria, Wine Enthusiast, Wine Spectator, or at the top of competition events such as the SALON Austria Wine or the Cathay Pacific Hong Kong International Wine & Spirit Competition.